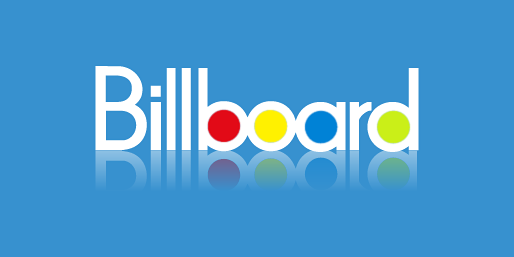 Written by Billboard Staff — Read on for Billboard's inaugural (and anonymous) survey of A-list music-business professionals. 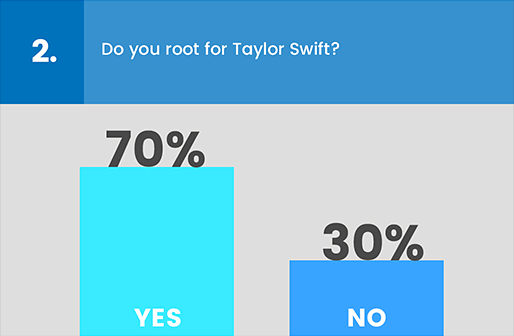 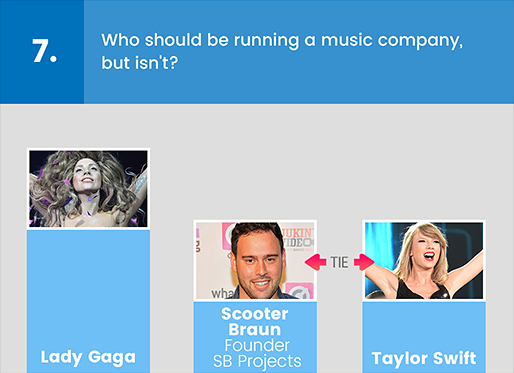 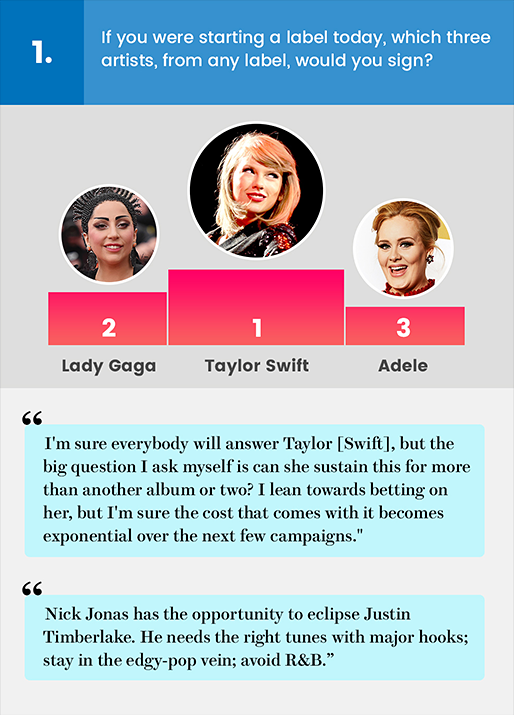 Ever wonder what the music industry really thinks of its leading superstar, Taylor Swift? 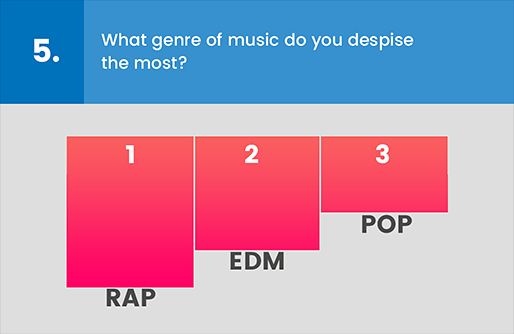 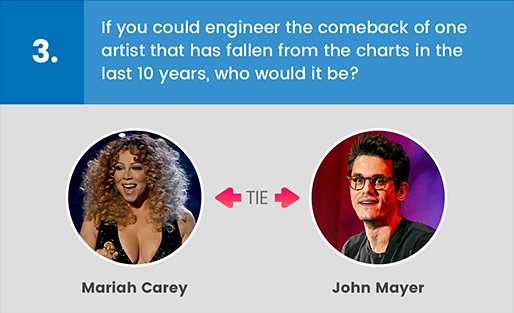 To learn the answer to that question and more, Billboard polled the top executives in music on a broad range of temperature-taking topics, from the artists they covet most (congrats, Ms. 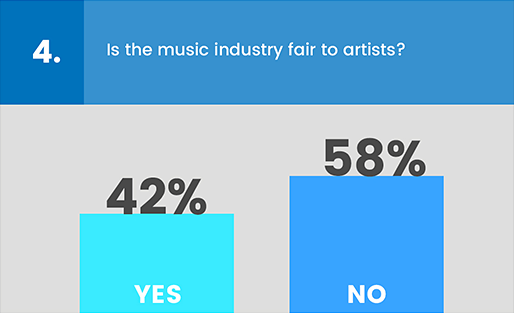 Swift) to whether the business treats its artists fairly. 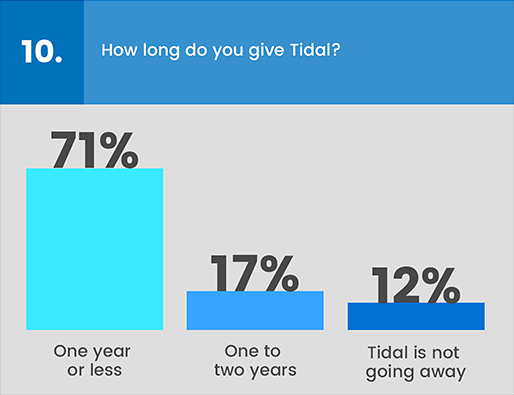 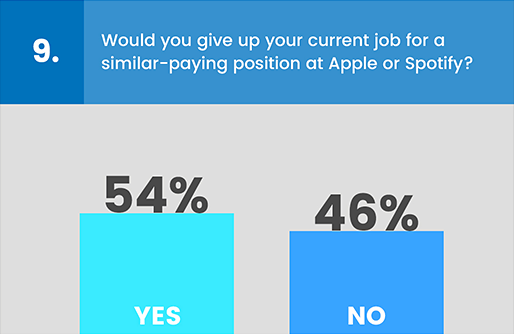 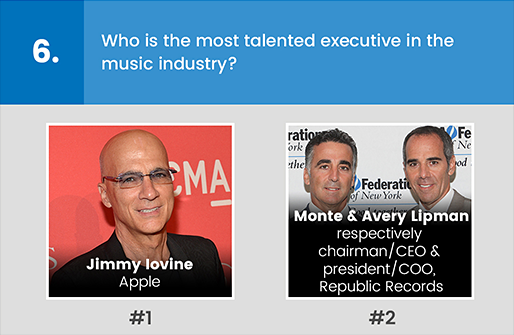 The results, culled from 50-plus anonymous responses to a wide variety of questions, reveal a strong faith in Lady Gaga, respect for Jimmy Iovine and a hankering to work at Spotify or Apple.